REX-100 Si OTL audio amplifier from VDN OTL Tube Technology / VDN Elektronika d.o.o. 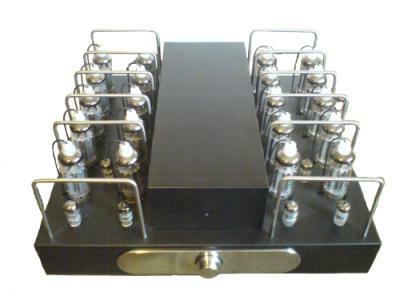 Hi-Fi Amplifier > REX-100 Si OTL > VDN OTL Tube Technology / VDN Elektronika d.o.o. The same OTL amplifier as REX-100 Standard, yet designed for less space ocuppation and easier manipuation. Includes the stylish remote control. REX-100 Si OTL > VDN OTL Tube Technology / VDN Elektronika d.o.o.